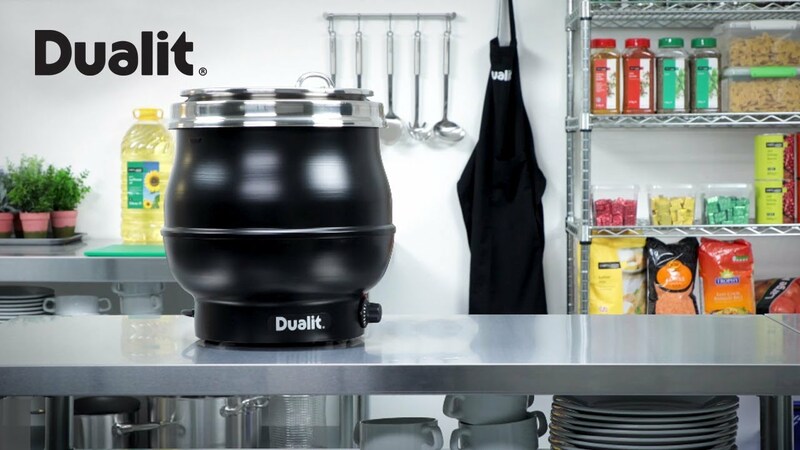 Dualit's 11 Litre Hotpot soup kettle can be used with either wet or dry heat and incorporates a double pole variable simmer stat. Like the 10 litre version, it is a traditional cauldron shape but the 11 Litre version also comes in a range of four colours to complement any interior. Great front of house presenter as well as backroom workhorse. A lovely fresh-tasting soup, ideal for spring or early autumn. Delicious served hot or cold, Watercress and Potato Soup is a culinary classic.